Each week, I write a feature for the ‘Weekender Herald’ based on the Home + Interiors discussions on my 88.9FM Hills Radio show. So each week, I’ll post here a review of my article. 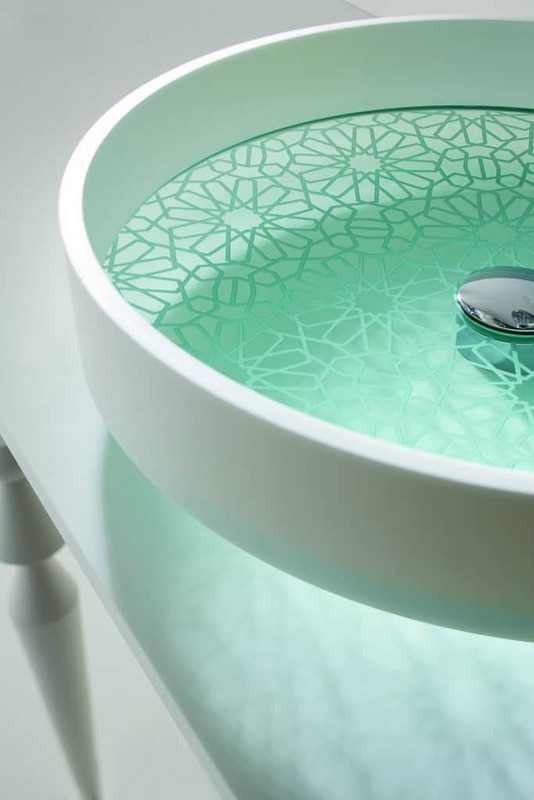 Last week, I interviewed Marc Reed, the Managing Director of Candana Bathroom Ware. Marc shared some great bathroom design tips that will help you make the most of your space. Soap is to the body, what laughter is to the soul. Whomever made this astute observation is either a clean freak or a bathroom lover. Evolving from places where we simply brush ‘n flush, todays bathrooms are divine sanctuaries where we forget our cares & woes in favour of bathing & beauty rituals that revive & restore. I invited the Managing Director of Candana Bathroom Ware, Marc Reed, to be my guest on the Fashion + Home show on 88.9FM Hills Radio to ask him about the evolution of bathroom design, and gain some expert bathroom design tips at the same time. Since the year 2000, the bathroom landscape has changed considerably so Marc does get excited by the enthusiasm of his clients. Prior to 2000, bathrooms were a ‘get in & get out’ utility room. 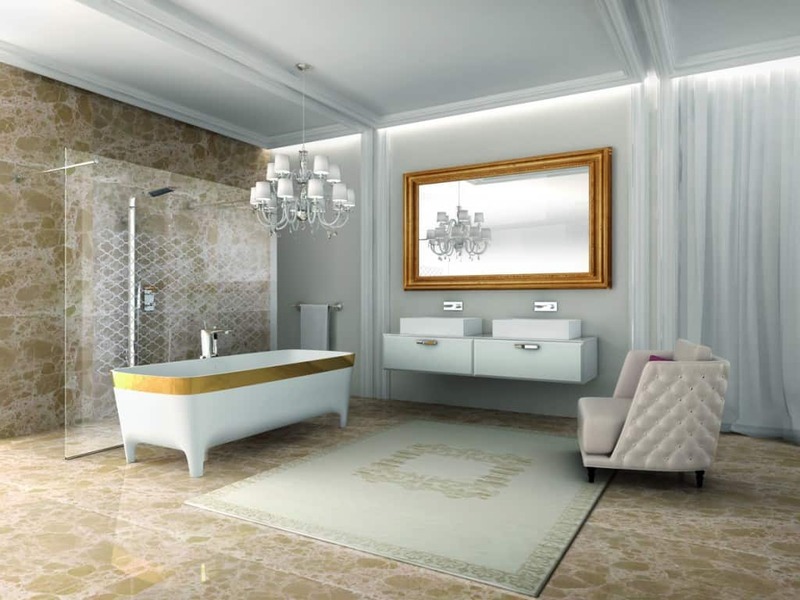 They are now seen as places of luxury with more bathroom design options than ever before. Visualising the space is one of the hardest issues for most homeowners, said Marc. He suggests visualising the space being more open and think about the home bathroom like a hotel bathroom. Key amongst professional bathroom design tips is the fact a room will feel bigger if you show more floor space. Wall mounted toilets and floating vanities that reveal the floor underneath provide a feeling of space without increasing the floor area. Increase the feeling of space and calmness with mood lighting; strips along the floor, under a bulkhead and underneath wall-mounted vanities create atmosphere without blinding nighttime visitors. Bathrooms are also typically places where people want to touch things – fluffy towels, tiles, surfaces, taps. Not understanding the space and how it can best be used affects the cost and enjoyment of a new bathroom. Marc revealed that more trades-people are involved in a bathroom design and fit-out than any other room in the house. ‘Reality Shows’ that build a bathroom in a week just aren’t realistic. He said having the right team round you to do the right job was crucial; you don’t want a flooded kitchen because the bathroom taps weren’t installed correctly, for example. Marc said the Europeans are leading the way for relaxing bathrooms with products coming from Europe, Italy and Germany in particular, reflecting that. Free-standing baths are making a huge comeback but Marc warned not to squeeze them into a space that was too small. 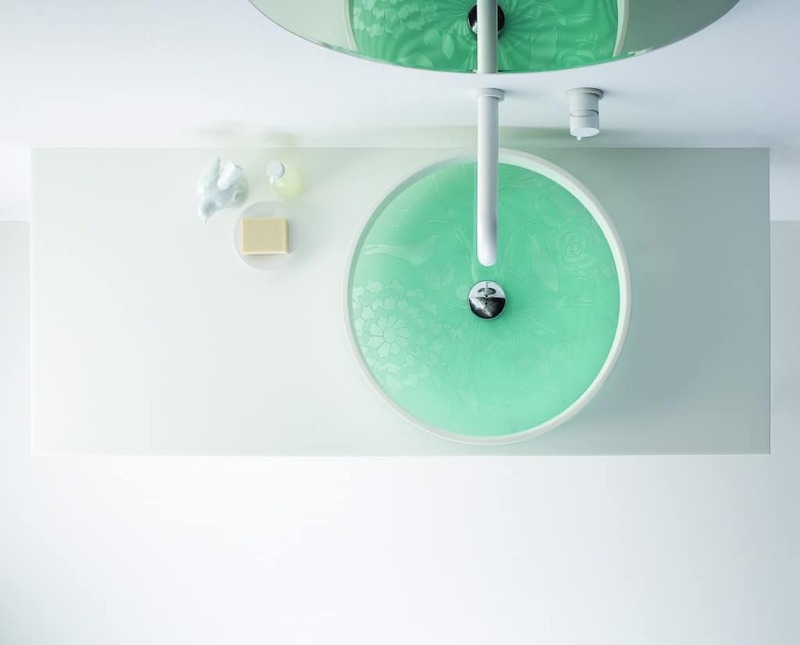 In designing a bathroom, think also of cleaning, where grime is not trapped in hard to reach places. 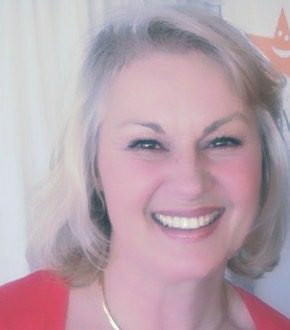 For more expert tips and design inspiration join Penelope Herbert for the Fashion + Home show, every Friday from 9.00am on 88.9FM Hills Radio – the Voice of The Adelaide Hills. And you’ll love the neon geometric towels from Aura and the colourful, playful towels designed in Australia; both for chic bathrooms. For a monochromatic effect then see our feature on Black + White bathrooms, and go underwater with an amazing mosaic bathroom that has to be seen to be believed. Bathroom storage is always an issue and these clever solutions are easy to install. Wow. 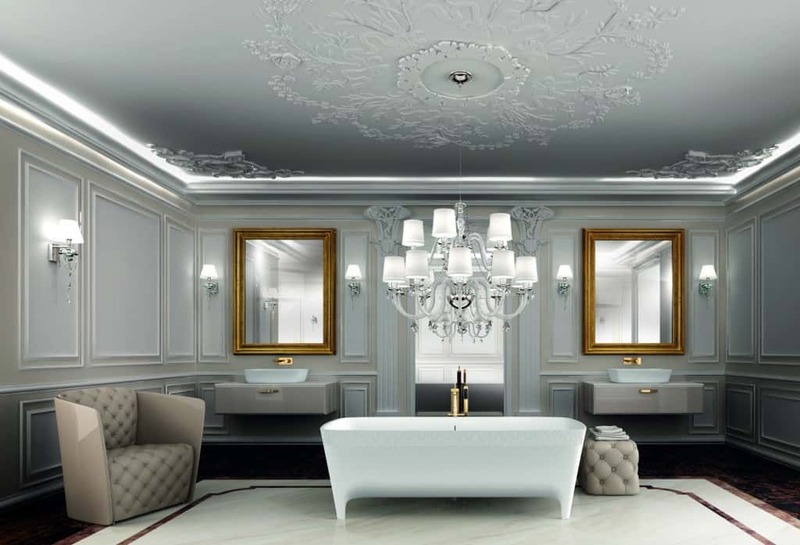 There is one word to describe these bathrooms.. magnificent! Thanks for sharing Penelope!